The current excitement around a recent tech announcement can be traced back to a little music player. This little music player was iterated upon several times and was then used to create the foundations for the design of a new phone. Once this phone was launched the little player ceased to be of interest and it quickly got neglected. However, the phone went on to receive much praise and awards, even if there were naysayers. The popularity of aspects of the phone started to inspire design elements within a desktop OS and even the company’s TV product. Then to bring everything together the company announced something significant, something not before seen, a tablet computer that made sense and offered a better experience than those that had gone before it. Now whilst the above story is about Microsoft it could equally be about Apple. The parallels that can be drawn between the story of how both companies have gone about making devices and software only really exist with the story and not the execution nor the products. Where Apple has had success (music, phones and tablets) Microsoft has struggled and where Microsoft is “winning” (TV and PC) Apple is nowhere near them. Where Microsoft seems to have conceded defeat with music players Apple seem keen to compliment that but claiming that Microsoft “won” the PC war and instead focusing more on the emerging tablet market. However, the two companies continue to battle it out for supremacy with the phone and the TV. Yesterday though Microsoft did something that surprised many and seems to have excited more, it announced it was going to make its own tablet devices to better combat the likes of the iPad. 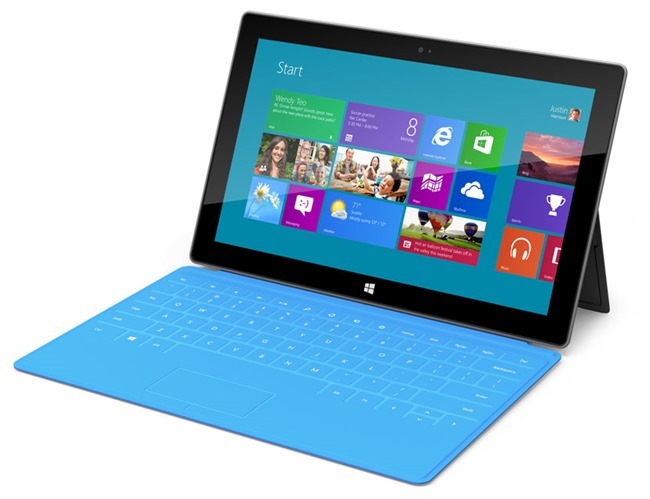 The devices are to be called Surface and will come in two significantly different forms. One will be an ARM device running Windows RT and the other an Intel based device running Windows 8 Pro. This announcement is significant because Microsoft has never made its own PC hardware as it has worked with partners (Dell, HP, Aces, etc) to allow them to make the devices whilst it makes the software. This news means Microsoft, for the first time, will be competing with its partners. Microsoft had to do this really to ensure that there was at least 1 great device for Windows RT and 8 come the launch of the OS. So far none of the OEMs’ devices have been up to the mark. The Surface devices will hopefully set the bar for design, specs and price for the new Windows tablets so that the OEMs will have to get competitive to sell their devices. It remains to be seen if this will work out well for the company but it is a tactic Google employed to great effect with its Nexus line of Android phones. The Surface tablets are stunning to look at and both pack some serious hardware that make them the most powerful tablet devices. Additionally they will bring some innovative features to the tablet market such as their snap on cases that also double up as a keyboard, that is something that feels like Apple should have invented. 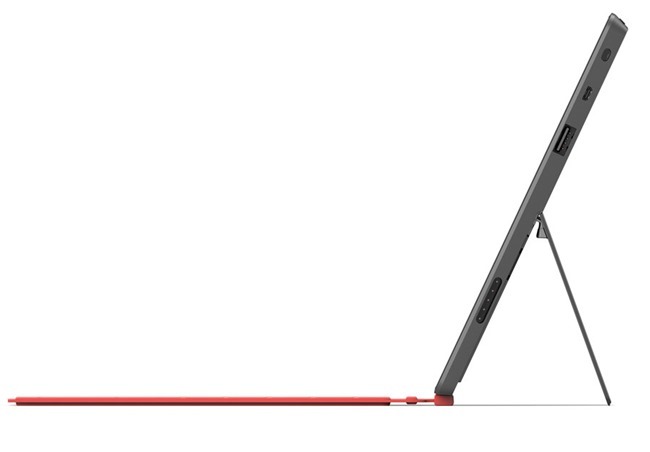 The devices also have an integrated kickstand, that virtually disappears when not in use, that when combined with the keyboard cover allows the tablets to become like notebook PCs. Users will be able to switch between a tablet and traditional PC seamlessly both physically and in terms of the UI. That is what makes the Surface so good, it bridges the gap between consumption and creation that Windows 8 itself tries to achieve. Surface and Windows 8 compliment each other beautifully. Microsoft put it well with “touch to type, office to living room” as it sums up what Surface and Windows 8 are both about and implies just how quick it is to switch. Below is a quote from Oscar Wilde which I think rings true for the Surface just as much as it does in its original context. Surface could be called a piece of art for its design and it is obviously a symbol of what Microsoft hopes for the future. I would say that both Microsoft’s execution and aims with Surface are very artistic and I am really looking forward to getting to play with the devices. When will these comes out? Will they be available globally at a range of locations? Where is the Surface Phone? 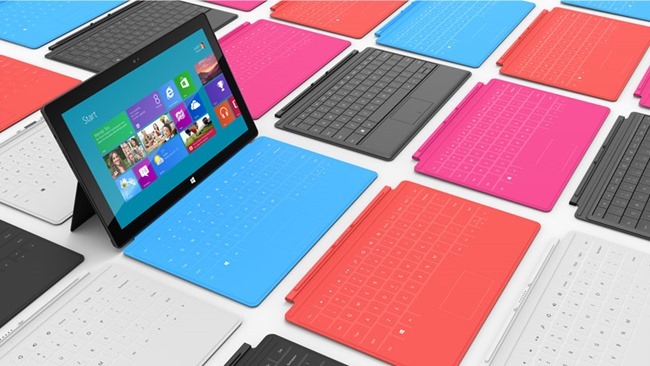 Are you excited for Surface? Does this change your plans if you were planning on getting a tablet? If you plan on getting a Surface which one will it be; Windows RT or Windows 8 Pro?